Children are the buds and we provide them the tree from which they blossom. 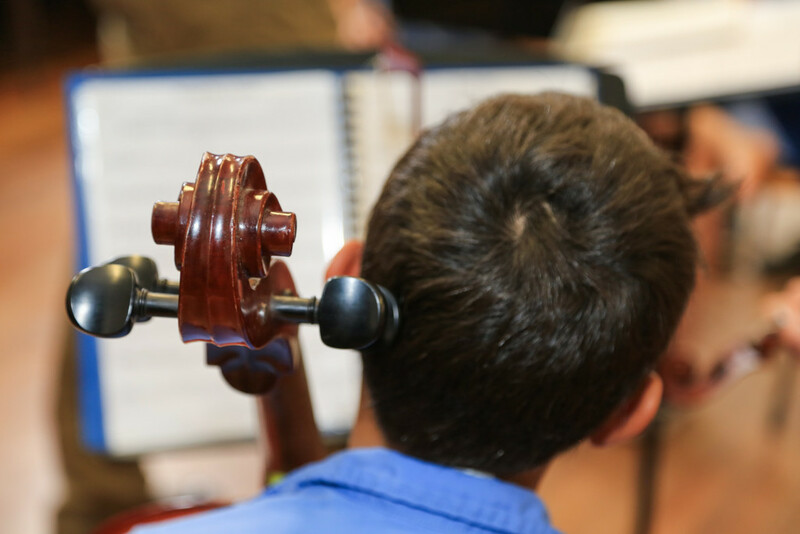 We believe playing an instrument is one of many ways to allow a child to learn to grow using music education as their foundation. 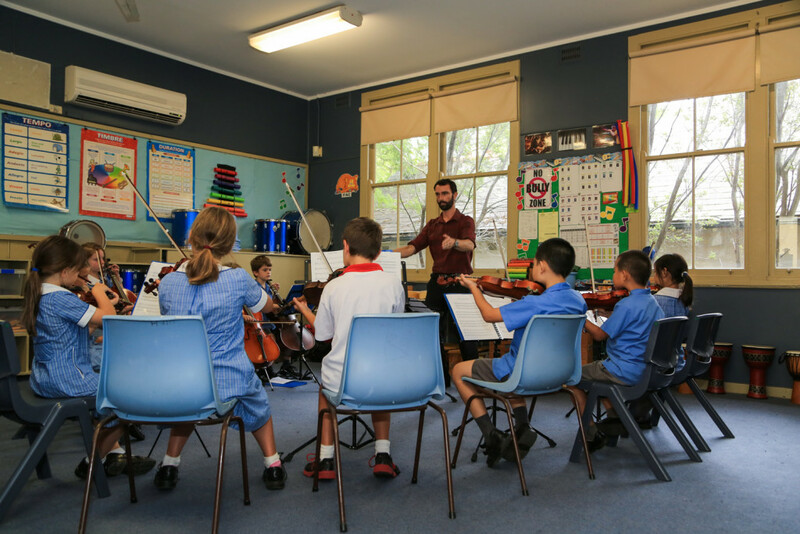 The Strings Program at Lindfield Public School (LPS) aims to offer an inspiring and holistic string education to all participating students. 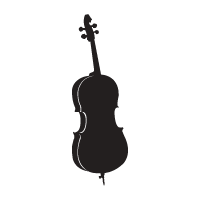 Weekly one-on-one tuition, combined with weekly string ensemble playing, allows the students to learn how to play (technique), what to play (solo and ensemble repertoire), and the skills needed to really enjoy belonging and contributing to a group. 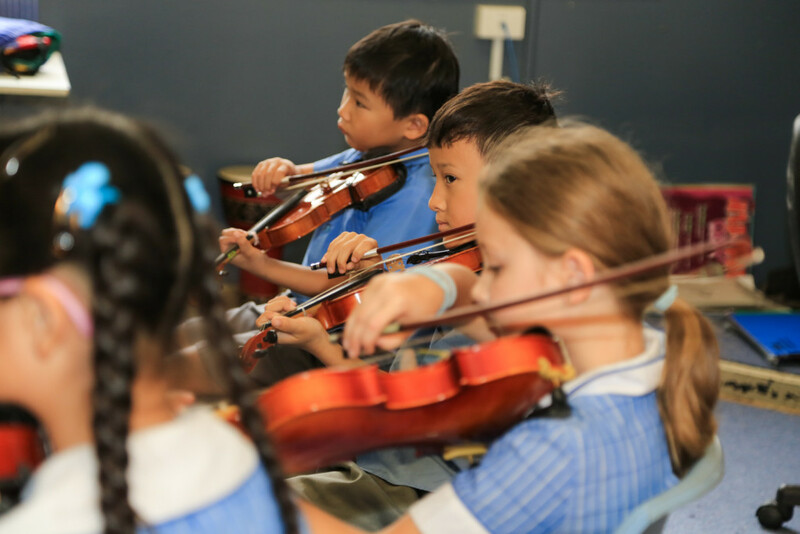 The Strings ensembles are open to all interested students from Kindergarten through to Year 6. 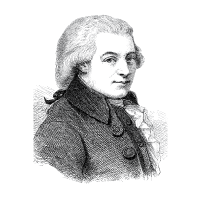 There are five ensembles at LPS – Mozart, Amadeus, Bach, Vivaldi and Ravel – ranging from beginner to advanced players. 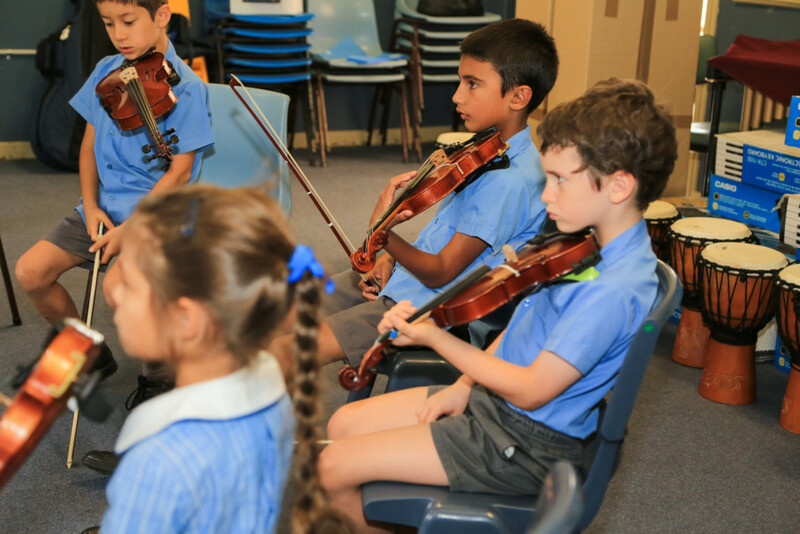 Children have the option of learning violin, viola or cello and automatically become part of the school’s Strings ensembles. 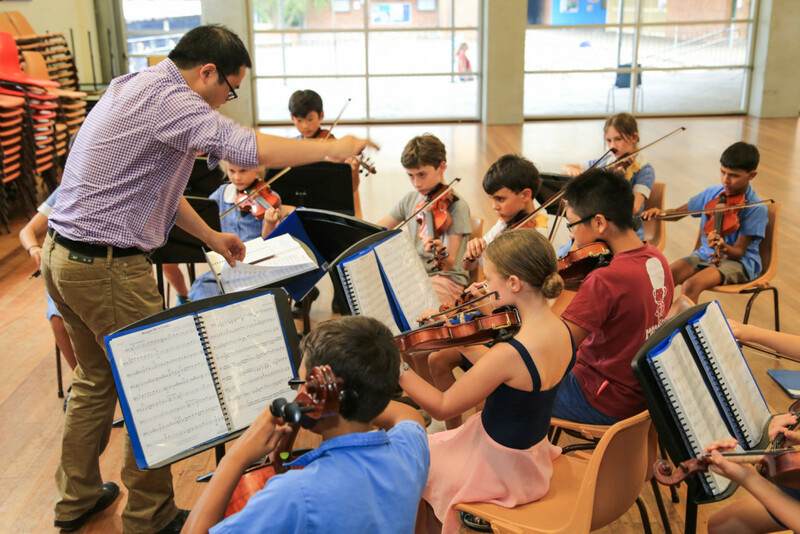 Each ensemble rehearses once a week and the students also attend a weekly tutorial with an experienced instrumental teacher. Tutorials are provided after school hours, at the school, or students may choose to learn outside of school. 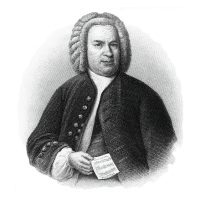 All members of the ensembles must have weekly tuition. Under the careful guidance of our dedicated conductors Adrian Mansukhani and Mark Stevens, the ensembles have had some exciting musical experiences. Each year all ensemble members attend the annual Music Camp with members of the school’s Band Program. 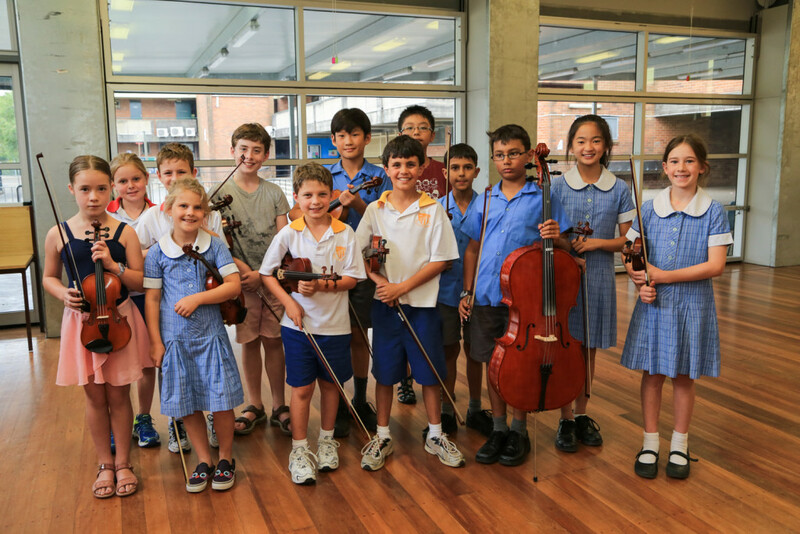 Highlights include performances at the Sydney Opera House as part of the Combined Strings Festival of Instrumental Music and performances at our own annual school Music Spectaculars. Regular visits within the community, for example to local childcare centres, are an important component of our program. 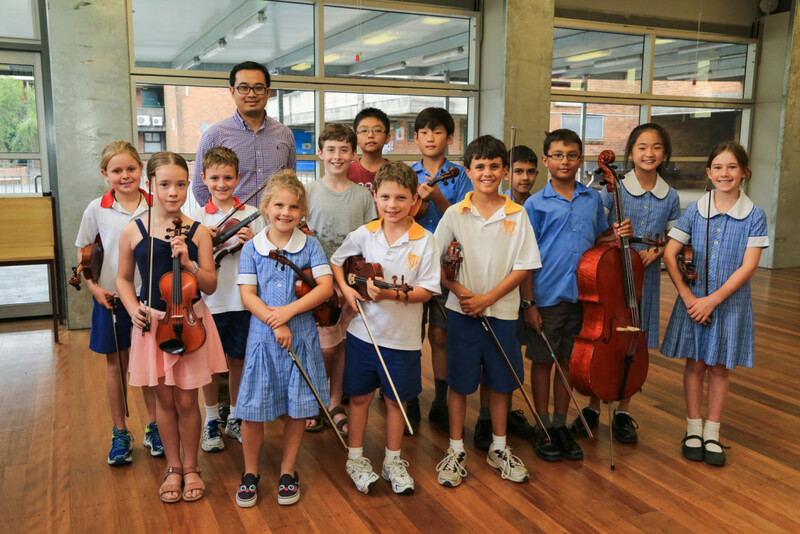 Individual performance opportunities exist for all our string players at our regular String Concerts. Families and teachers enjoy seeing students perform at their different levels at these fun events. 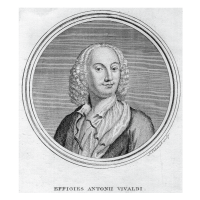 We also have an enrichment program for our senior players from the Vivaldi Ensemble where they perform weekly for the other ensembles in the latter half of each year. 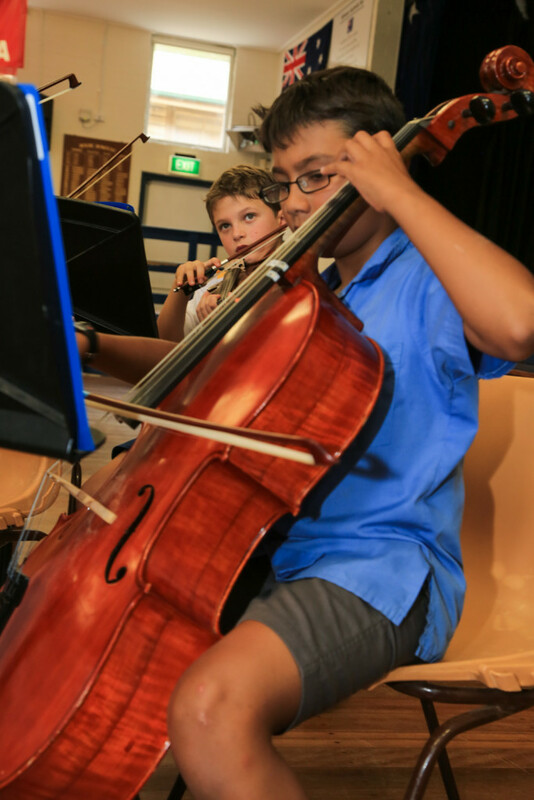 Integral to our aim of providing all Lindfield Public School students with an opportunity to play a string instrument is our instrument hire service. We aim to provide all children beginning in the program with the are ability to hire from our bank of instruments. 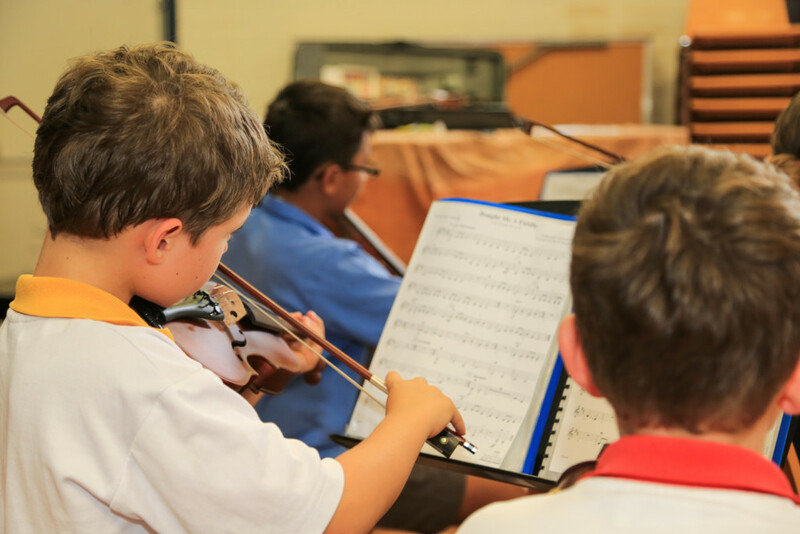 The String Committee is an active group of parents who are keen to foster an enthusiasm for music and performance and to enable the students in the String Program to make a significant contribution to the musical culture of the school. These parents generously give their time to coordinate ensembles, conductors, instrument hire, tutors, finances and performances. It would be impossible to function without their help. All parents will be asked to assist with various activities through out the year, however, if you have any capacity to take on a larger role within the Strings Program please contact the committee at the address below. Please note that Ensemble fees are charged per semester (ie 2 terms) unless otherwise stated. 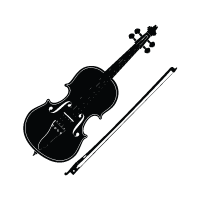 The Strings Program requires a financial commitment, as it is an extra-curricular activity for which the school does not receive funding to operate. Thanks to the effort of our parent-volunteers, our costs are kept as low as possible. 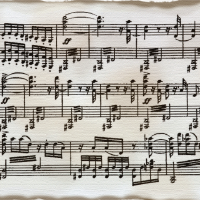 The Ensemble fee covers our conductors’ fees, sheet music and associated costs, hence prompt payment is required by Week 4 of each semester. 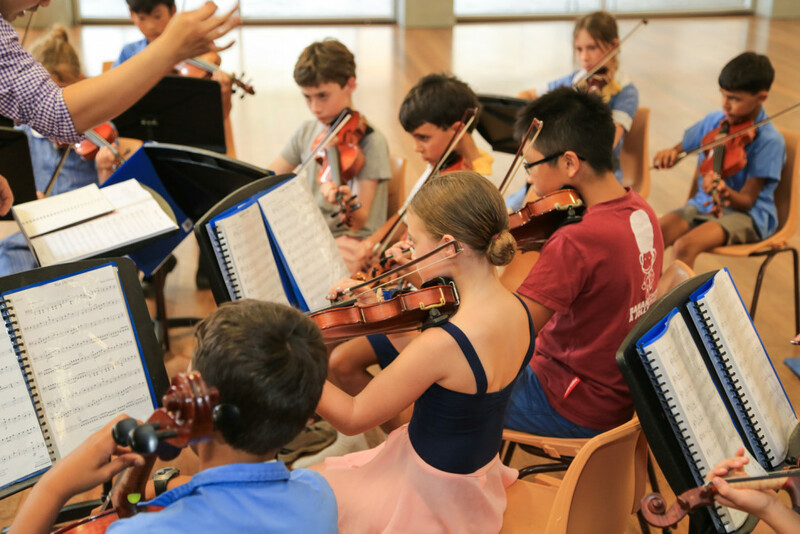 There are also other participation costs throughout the year such as Music Camp, and for the more experienced Ensembles, the Festival of Instrumental Music. FOIM at the Opera House – if your child was selected by the conductor to represent LPS at this event please make payment here. 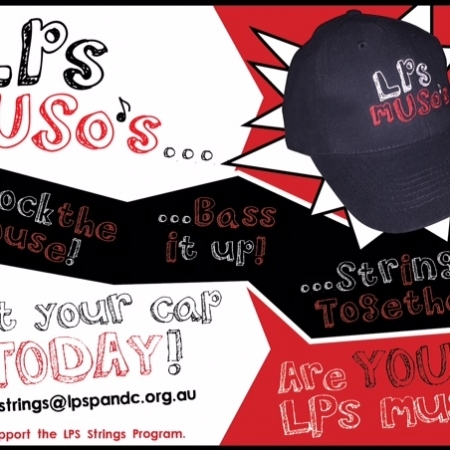 Music bags and caps can be purchased on our online shop. 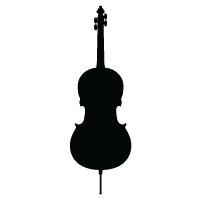 Instrument for Sale or Purchase? Contact us here and please leave your phone number so we can contact you.